Is that “hard to shop for” person on your list this year? No worries, we’ve got you covered! 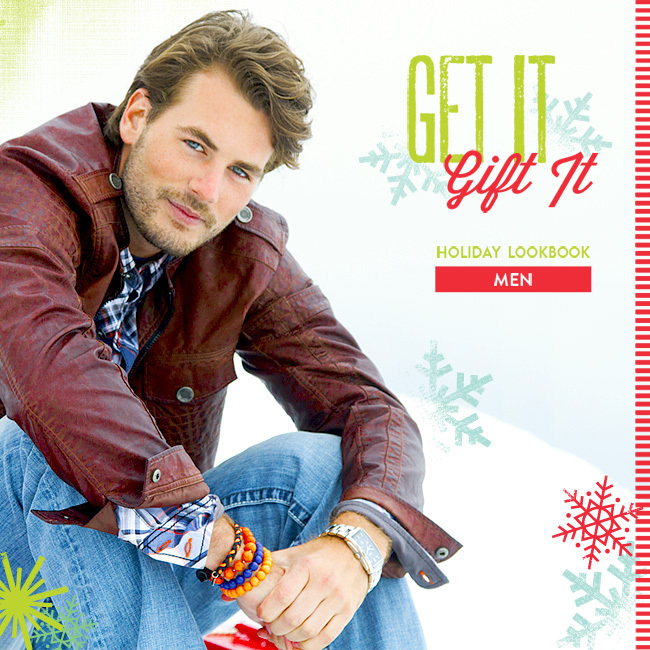 Inside our latest men’s and women’s lookbook, Get It Gift It, you’ll find the ultimate gift guides. Whether you’re searching for the latest denim, shoes, sweaters, accessories or fragrances, we’ve included it all! With such an amazing product selection, we weren’t able to include everything. Don’t forget to check out the men’s and women’s new arrivals on buckle.com! What’s On Your Buckle Wish List?